I remember when we decided to start a school Twitter account back in September 2009 lots of people laughed… but many of them have Twitter accounts now. 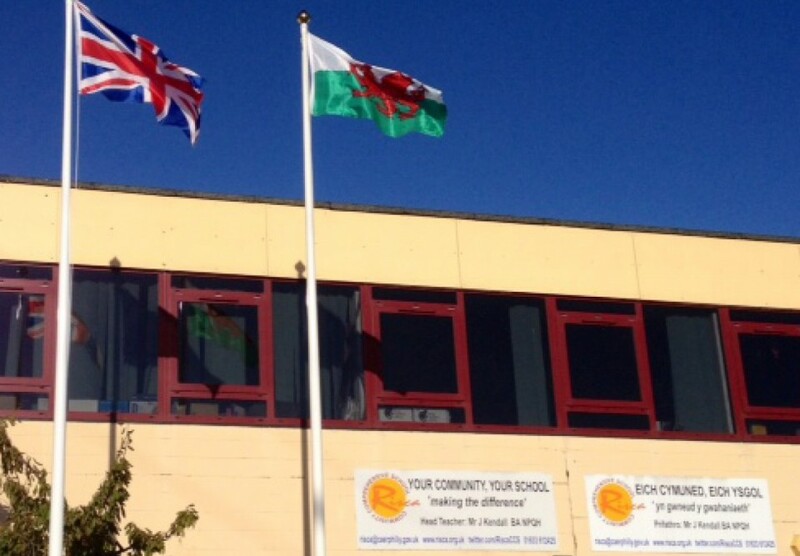 We are fairly sure we were the first school in Wales- and one of the first in the UK- to embrace this social medium and we have seen it evolve into what it is today. Here’s our story. In September 2009 Twitter was still in its infancy. Facebook was already pretty well established, and some people were using My Space (remember that?) and some other social media sites. Most schools had websites which were often hopelessly out of date, a few had started to use email to contact parents and others had begun to use text messaging services as well. The biggest draw of Twitter for us was that it was free. That, and very quick and easy to use. And instant and mobile. It was also easier to regulate than the dreaded Facebook which as we know has been a problem for many schools as some people have used it inappropriately. But it was also that traditional school fear of social media that drew us in. If we were to talk with any authority at all about the dangers of networking sites we felt we needed our own on-line presence. We started quite tentatively with simple reminders about future events or one line reports to celebrate achievements. At that time we never mentioned pupils by name or used photos- and we still won’t link to a pupil’s individual Twitter name. We kept things fairly formal, checked our grammar, avoided slang and controversy and stuck to facts. We began to attract a small number of followers, but we publicised our Twitter website and we knew people were reading messages even though they did not engage with Twitter itself. The occasional big issue would suddenly draw in a big increase of followers- none more so than snow days when Twitter really came into its own to keep everyone informed of what was going on. We also learnt how to display our feed on the school website, and we did eventually grasp the Facebook nettle and synch our Twitter feed with an account there which has proved equally popular. As time has gone on we have become more bold and we are big users of a range of social media. We started to add photos as often as we could, as well as links. We post videos using You Tube and Vimeo, and photo sets on Flickr, making sure that parents and carers have signed permission via our home-school contract. 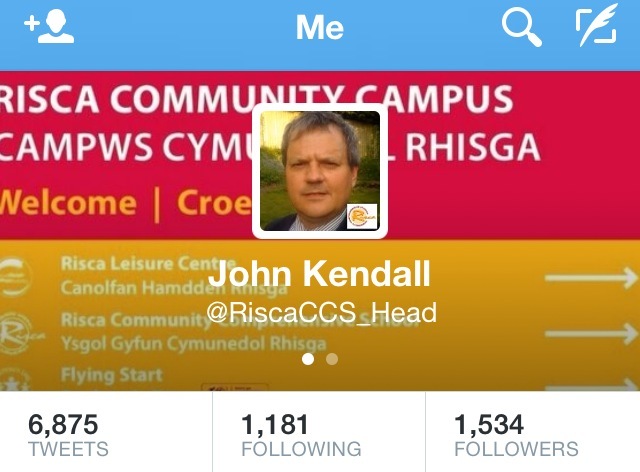 We retweet from other educational accounts and local community organisations which has helped us expand our network. 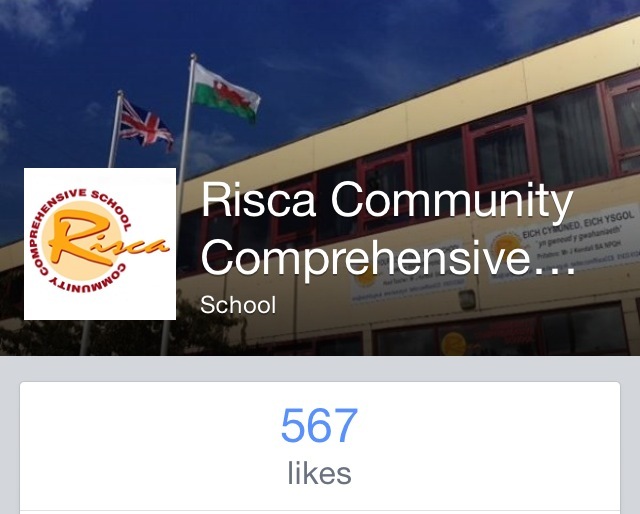 We publish regular blogs and podcasts from the school’s account and my head teacher account. Importantly, too, other teachers who have wanted to get involved have set up their own accounts using a corporate ID and working within the boundaries of a simple social media policy. Twitter has become an important aspect of CPD for many of us as a means of communicating with other colleagues as well as our own school community. But we’ve never insisted on participation. About half the staff have accounts, and half of them are quite regular tweeters. These accounts can be a little less formal than the official school twitter feed. We do respond to pupils and parents who contact us- but we never follow minors. We’ve since encouraged two student groups- the prefects and the school council- to set up and use accounts, and one GCSE student even developed a convincing mock Twitter account as part of a Media Studies project. I think we have learned much from our experience and I am often contacted by schools asking for advice. Our social media presence is very important to us, just as it is these days for any organisation, and I believe you ignore it at your peril!